Buy contemporary art at prices that please. In line with concept of the fair – to make art affordable without compromising on quality or individuality – the Discovery Art Fair Cologne will be presenting an exclusive offer for visitors. 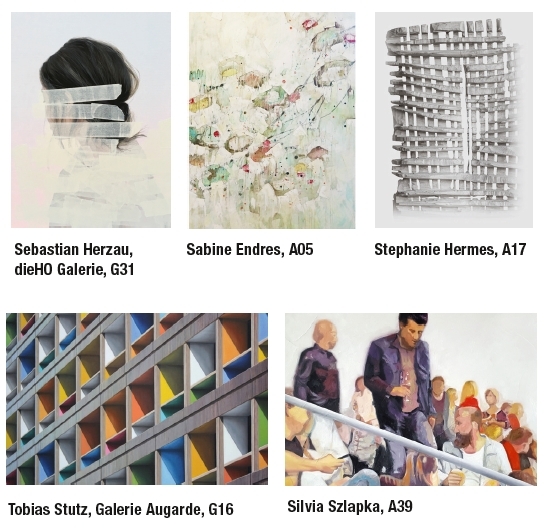 Discovery Art Fair Edition offers a fine selection of hand-signed, high-quality prints in A3 format for just 100 euros. 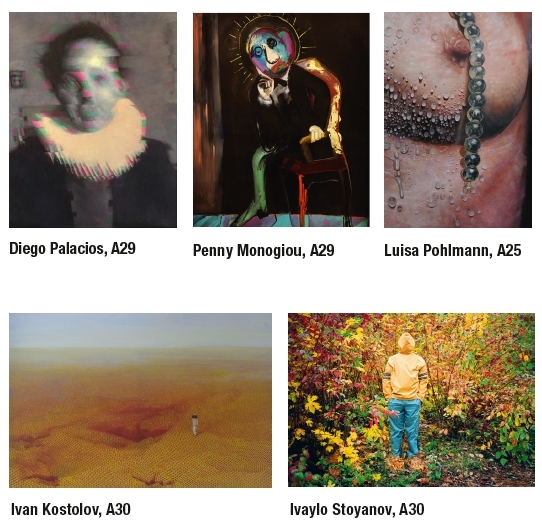 The fair curators have selected ten pieces out of the many submissions from this year’s exhibitors. The resulting art editions were produced as first-rate prints on top-quality Brillant Museum fine art paper and each piece has a limited printing of ten copies. Discover your favorite piece from the unique range of styles and content in this year’s Discovery Art Fair Edition. And since the prints can be purchased directly at the producers’ stand, buying art is tied to the unique opportunity of getting to meet the artist in person and talk with them about their work. 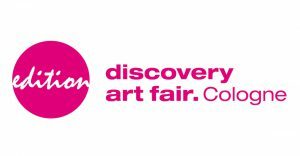 Young collectors, interested newcomers, and all art lovers should not pass up on this offer, available exclusively at the Discovery Art Fair Cologne 2019.